Dan Nervo possesses a very distinctive sound and stylistic diversity. A talented lead guitarist who masters a large number of styles using different techniques, approaches and textures that will have you sway away in a garden of melodies. 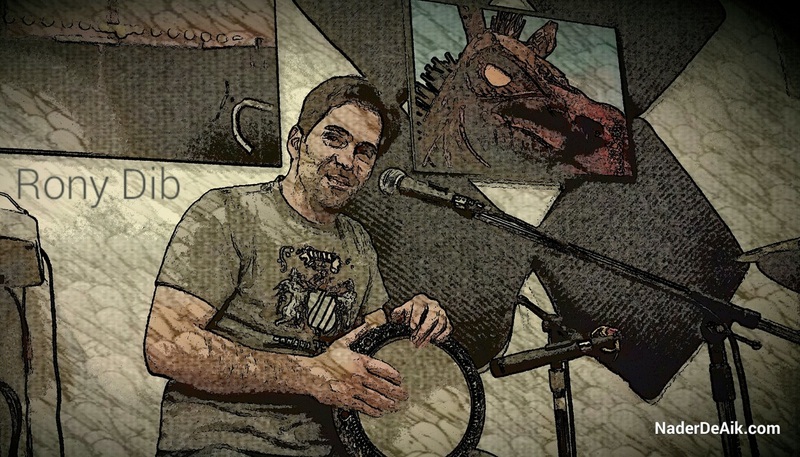 Middle-Eastern drumming sensation Rony Dib, has shared the stage with some of the great drummers, star singers, and belly dancers World Wide. He Blends traditional and contemporary techniques to sure have your hips grooving on the dance floor! 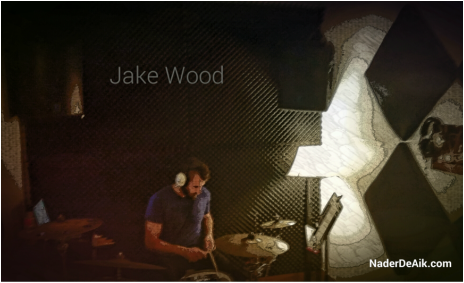 Jake Wood serves the song and goes a step further. Bringing creativity, sensitivity, and groove to the table that will shake your boots!